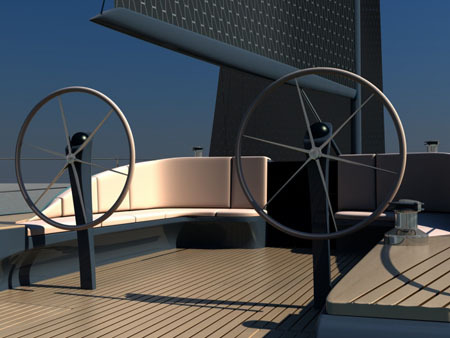 Cruising is fun and relaxing especially if one wanted to have an escape from the hectic life in the city. 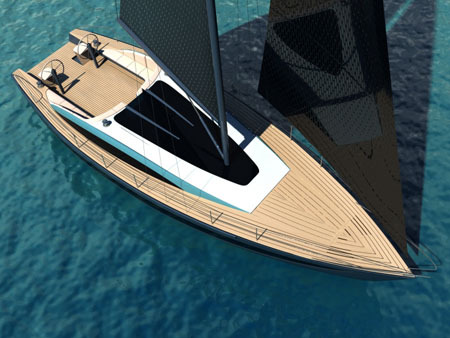 If you want to do it without worrying about its effects to the environment, then do some cruising the moment the Marlin Concept Yacht will get into fruition. 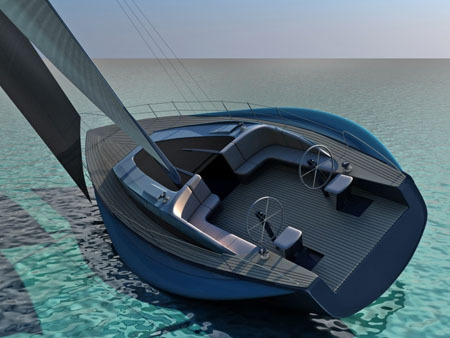 Marlin is an eco-friendly concept sloop yacht that uses solar energy for most of its electrical needs. 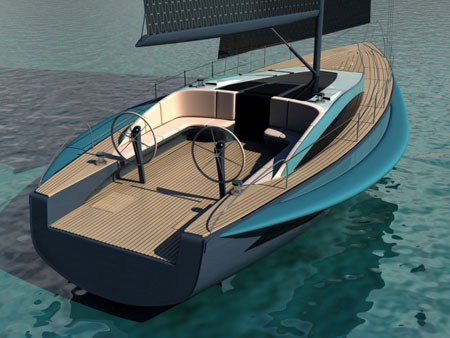 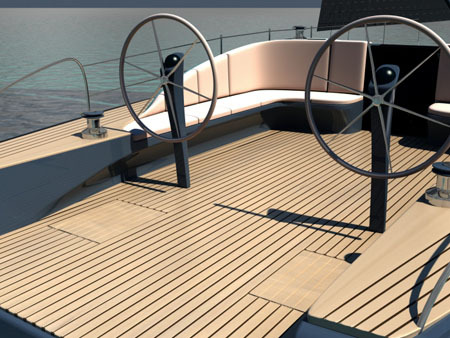 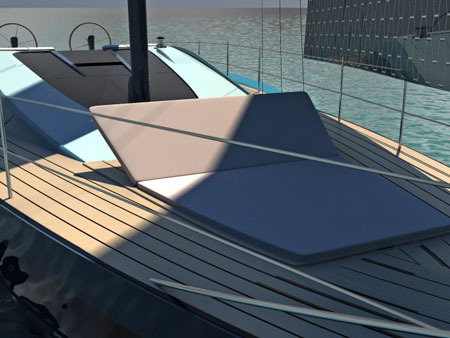 The solar energy collector is integrated in the sail material making this yacht an eco-friendly one. 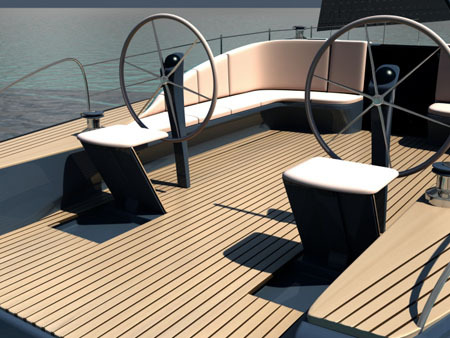 In addition, the cruisers will also get to view the sea with the plenty of windows Marlin has and the bottom of the sea can be visible as well through the floor of the yacht.